While there are many ways for a small business to improve sales, one of the easiest ways to do so may be right under your nose! Merchant Services can provide more benefits to both you and your customers that you may not have ever realized. While the benefits of using Merchant Services are not limited to what we have listed, here are five benefits of using Merchant Services at your small business. This is the main benefit of utilizing Merchant Services at your business. And for those of you not so familiar with what Merchant Services are, it simply means using a credit card processer! This opens up your business to a customer base you may have not been able to serve, or may have avoided doing business with altogether. It can also limit your need for customer accountability as well as minimizing customer credit balances in certain businesses. With cash transactions being so few and far between these days, it’s important to offer card payments as an option to your customer. As a result of having more payment methods available to customers, you should be able to bring in more sales. More sales will allow for growth of your business without having to spend more on other avenues. Why should you look into adding Merchant Services? It makes doing a transaction that much easier! 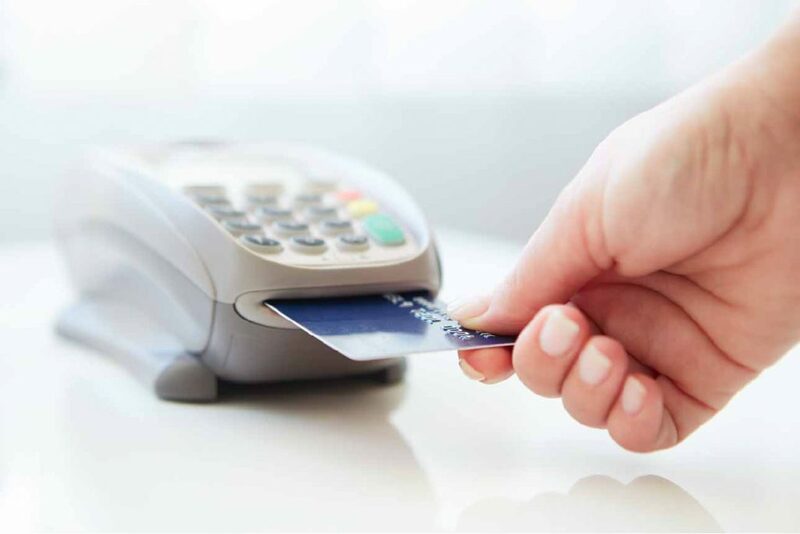 Transactions done with a card are more convenient for your customers, as they don’t have to bring in cash or checks to make a transaction. It is more convenient for you as you will have less cash and fewer checks to deposit. This is a big one for avoiding headaches. Since credit transactions decline on the spot, if the money isn’t available, there’s no need to worry about tracking down payments for products and services customers have already received. You don’t have to worry about holding customers accountable for what they have already paid for. This is a big benefit for you as a business owner. Since transactions are done electronically, you have to spend less time counting cash and verifying checks. It makes your bookkeeping much less painful allowing you to spend more time on other aspects of running your business. If you are interested in reading more information about Merchant Services, would like to see what other products are offered to business customers, or would like or would like our merchant service specialist to reach out to you with more information, visit your local branch, or go to our website https://centralnational.com/business/services.asp today!